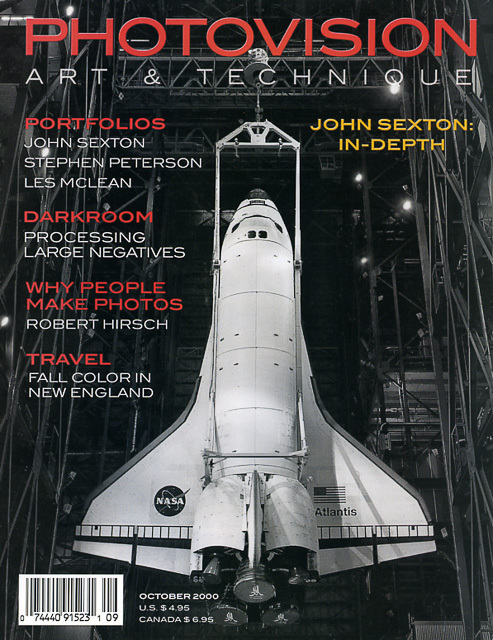 Steve Anchell's professional career has spanned 46 years, as a photographer, published writer, and editor. As a photographer, he maintained a commercial photography studio in Hollywood, Calif., from 1977 to 1984. As a writer, he has five books on photography in print. Since 1989, Steve has written several hundred articles for magazines. 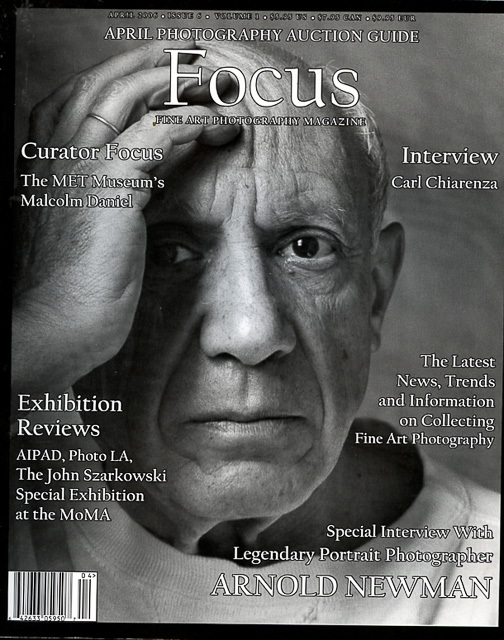 He has held the position of senior editor for Photovision: Art & Technique and executive editor for Focus: Fine Art Photography magazine. He has edited both fiction and non-fiction books for Cold Creek Press, Focal Press, and Taylor & Francis.